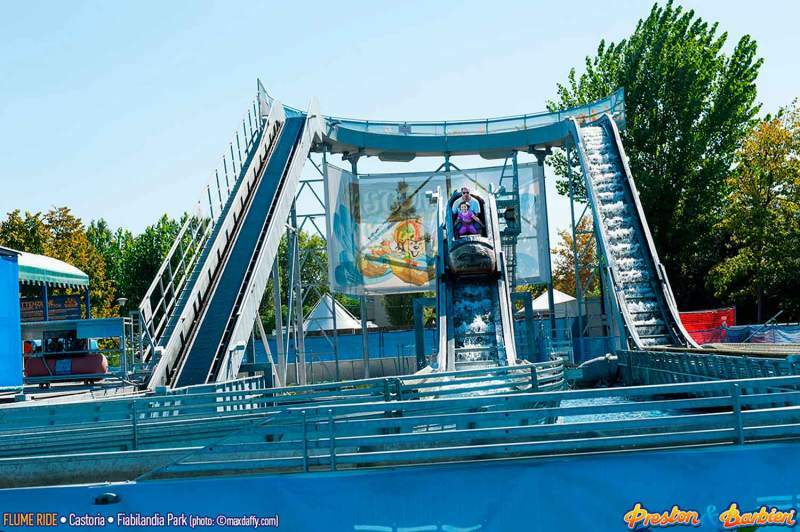 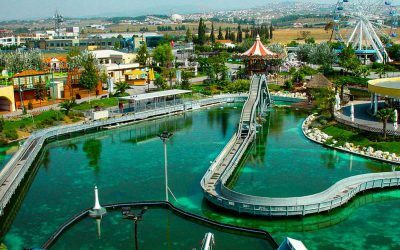 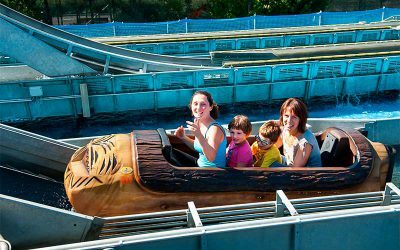 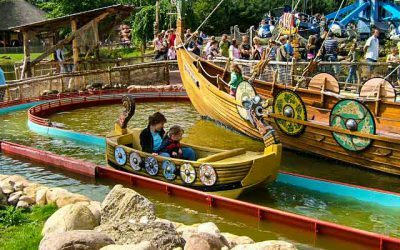 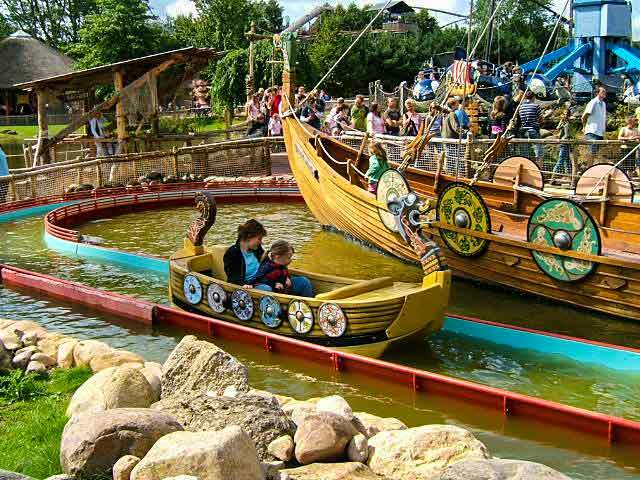 Flume Ride is an attractive and modern solution for parks which want to distinguish from the traditional ones. 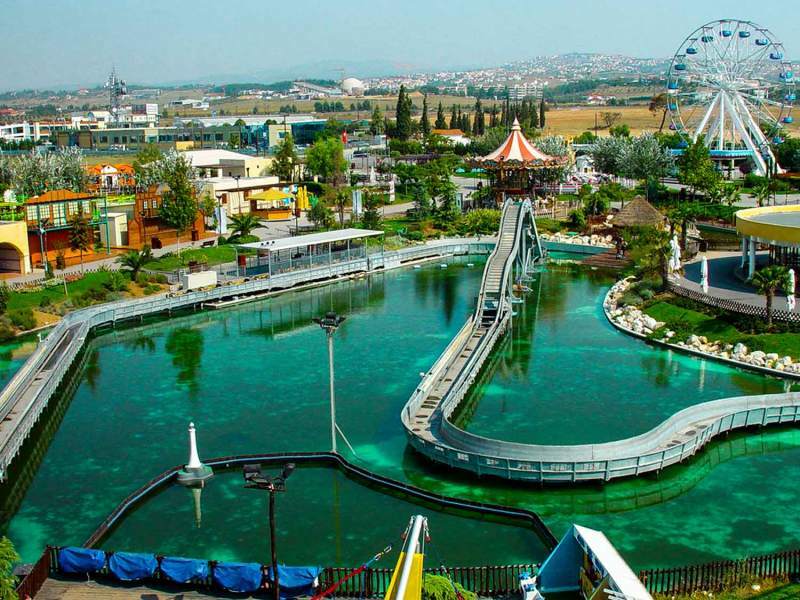 It has a dimension of 48×19 m and 187 meters track development. Passengers will experience a unique sensation, descending from hills and splashing in the pools. 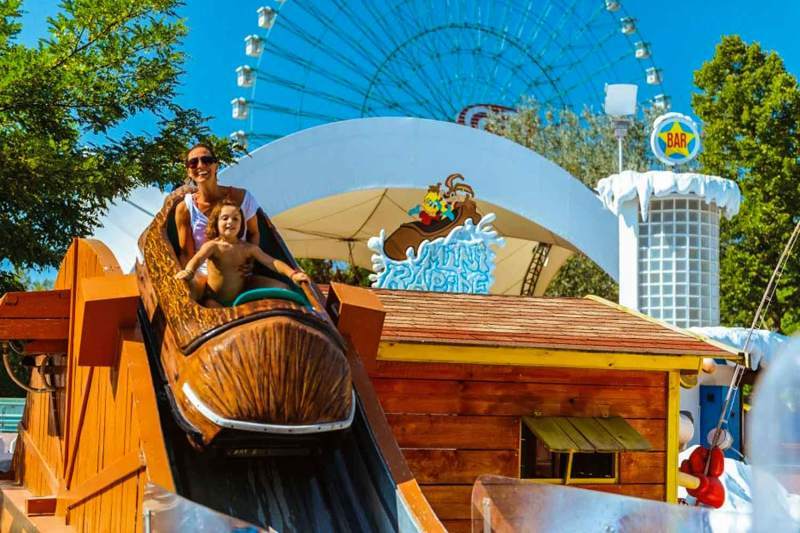 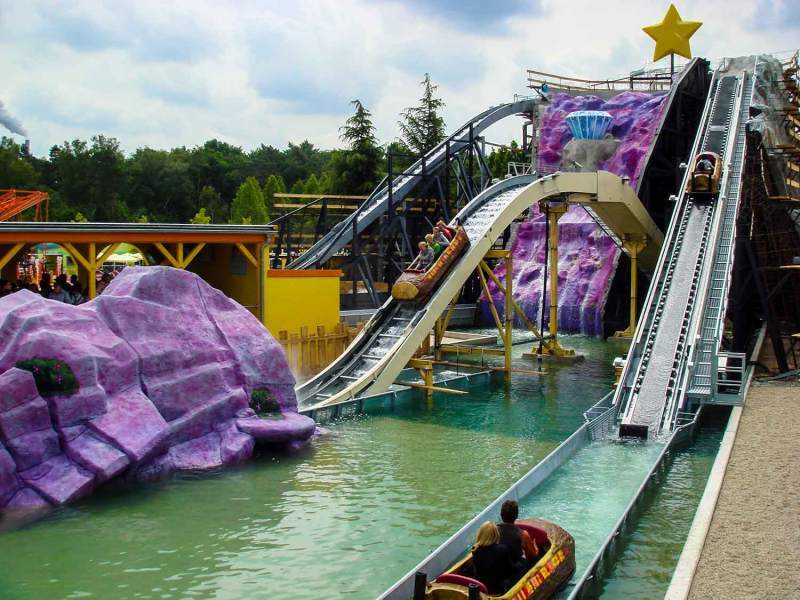 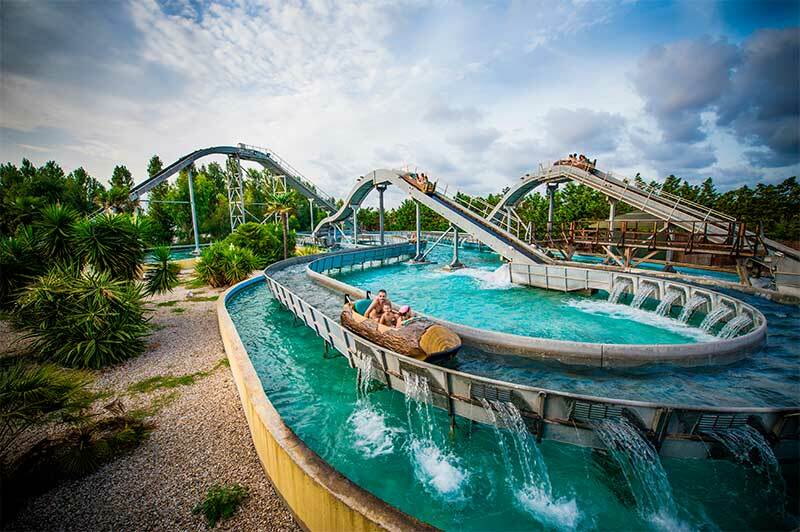 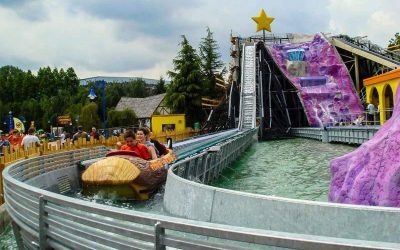 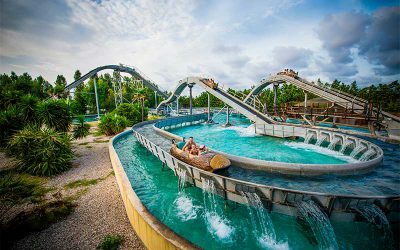 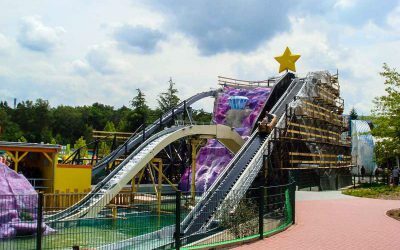 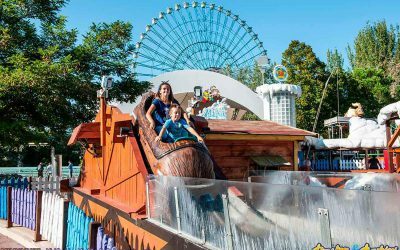 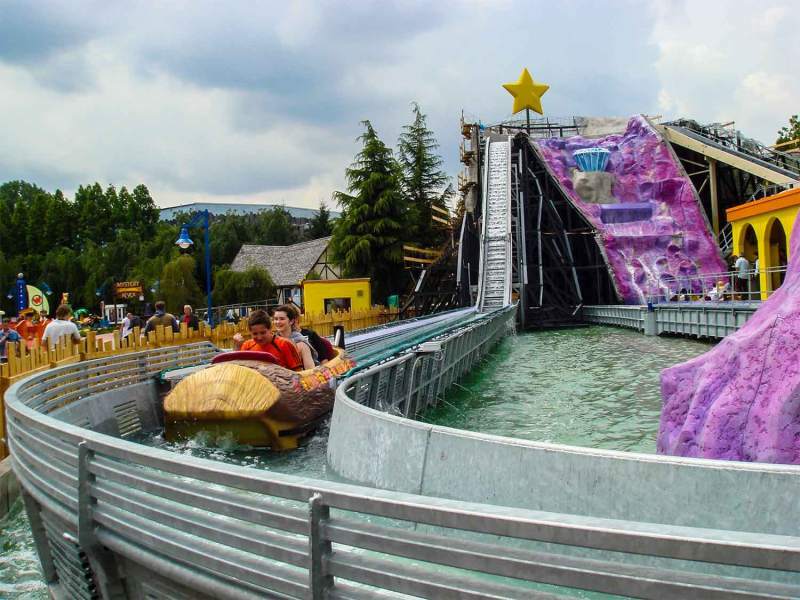 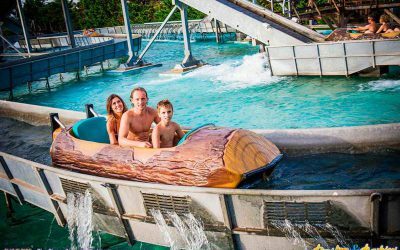 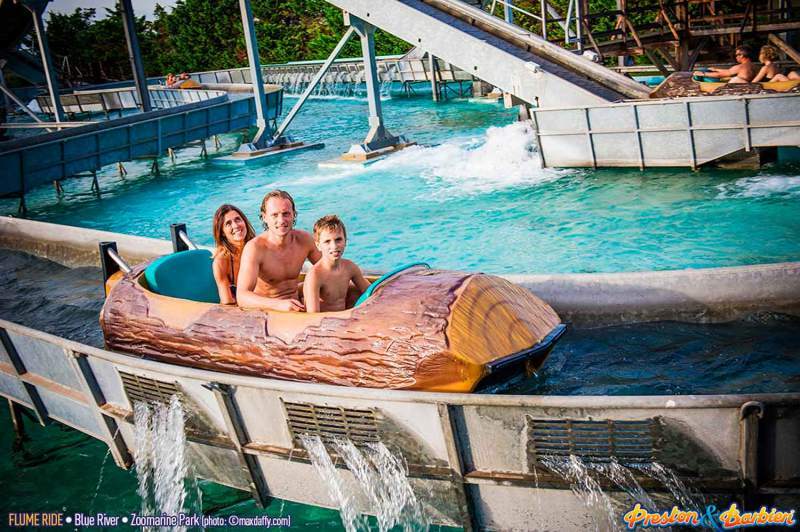 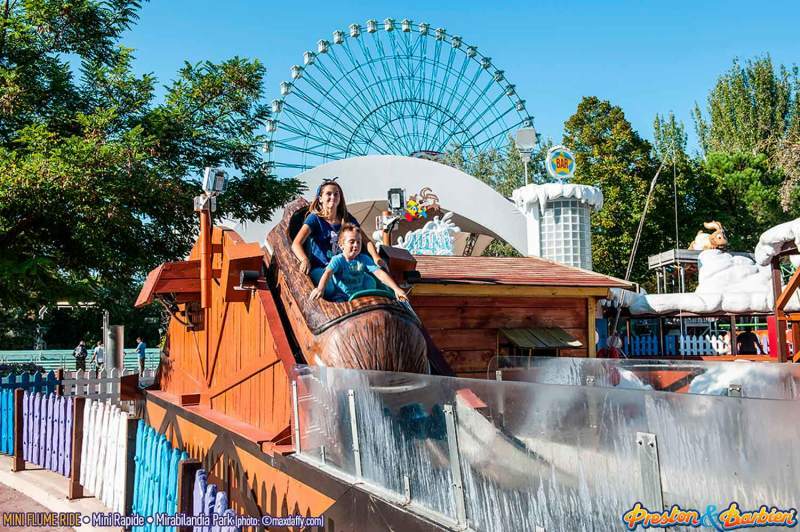 After having left the station the log will ascend on a hill and will enter in a panoramic view curve and exiting in an exciting drop at 4 km/h enough to obtain a small water splash. 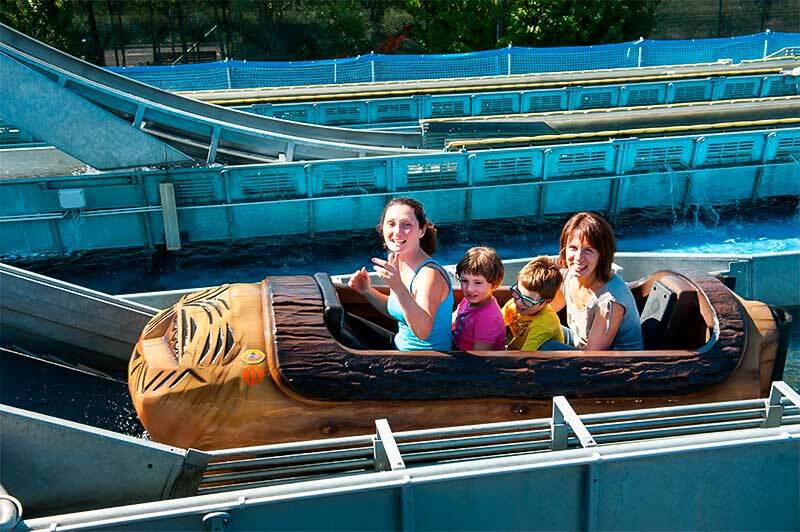 The vehicles are built to allow up to 4 passengers all seated in a row, the whole ride is controlled by a PLC system. 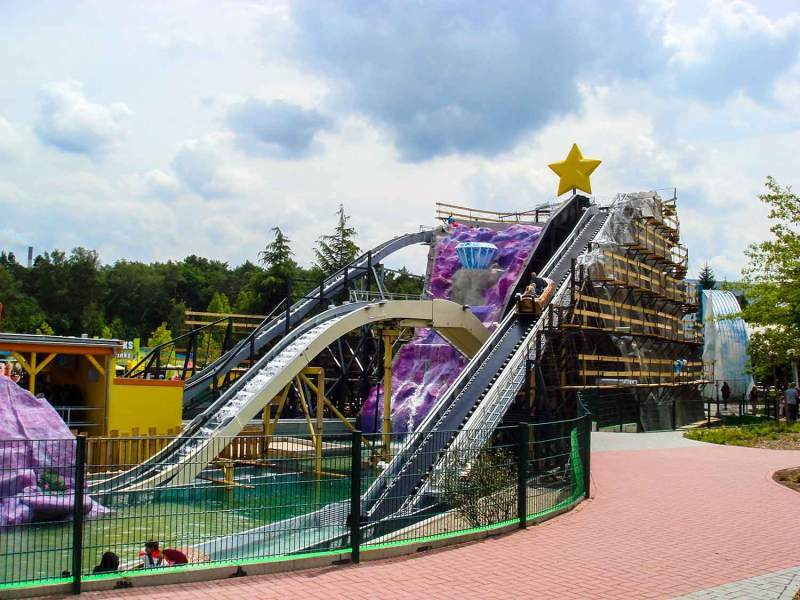 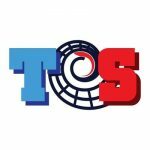 According to the customer’s need it will be possible to design a special lay-out providing a different hourly capacity with special effects such as geysers, water falls and water spouts, height and number of descent can change on request.